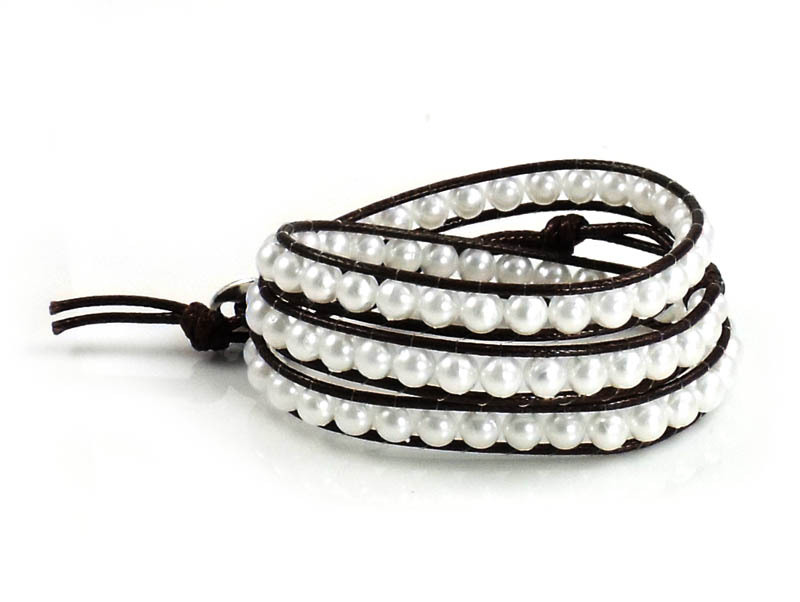 Awesome Simulated freshwater Pearl Long Wrap Bracelet, Fabulous . Urban Chic, a fashionable reasonably priced line of FUN Fashion Jewelry. Super Fun, 22 inch long, Awesome embedded simulated pearls for that super fun look, 3 adjustment levels, fits all size wrists!, LOVE LOVE LOVE!